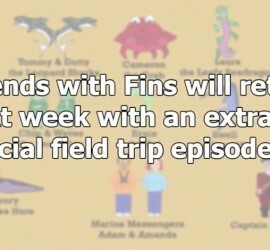 Friends with Fins – Will be Back Next Week! Osborne Reef Clean Up Check out this video about a massive tire extraction project that is the result of a failed artificial reef. Blog comments have been disabled. If you like what you see, subscribe! 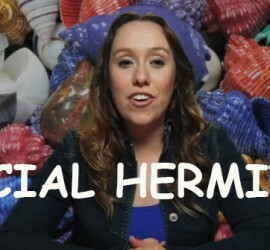 Social Hermits Check out this video about hermit crab vacancy chains! If you have questions or comments, please leave them on my youtube channel and I will respond to them there. Blog comments have been disabled. If you like what you see, subscribe! 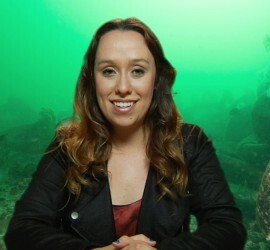 Harmful Algae Check out this video about Sea Sparkle! If you have questions or comments, please leave them on my youtube channel and I will respond to them there. Blog comments have been disabled. 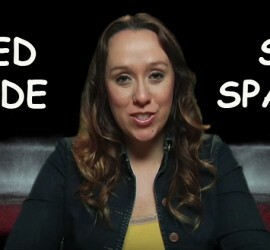 If you like what you see, subscribe!